Are you considering a real estate investment on Maui? 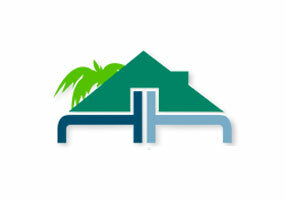 Harris Hawaii Realty Group specializes in luxury vacation and investment properties on Maui. take a look at some of our featured listings, or go to our "search the MLS" link to look at all properties listed on Maui. 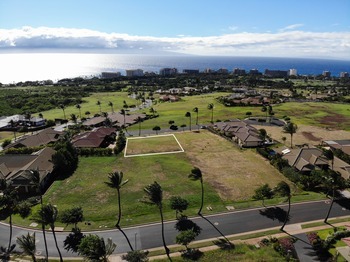 Beautiful 1/4 acre lot in the Kaanapali Lanikeha development. Amazing Ocean Views! Here it is! A202 Kaanapali Royal. Drive through the gate to the sunny south end. With no step or stairs to climb, your unit is assessable to all guests and occupants. Overlooking Kaanapali Royal golf course, you will agree this is one of the best kept secrets in the Kaanapali Beach area. Condo is in immaculate condition, as a result of maintenance & personal care. A202 was used by owner only, 4 times per year. Make this Fee Simple, 2 bedroom your home or vacation rental. Large personal Storage outside of front door to hold surf boards, golf clubs, linens, personal luggage, and more. Monthly Maintenance fees are $1,165.00. Inventory can be negotiated outside of Escrow as a separate Bill of Sale. Ocean Views! from the large lanai. Fully furnished and turn key. 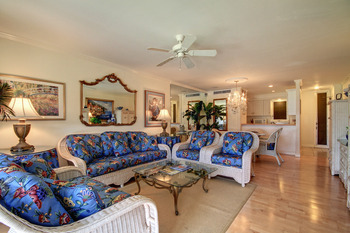 Suite 223 Hokulani is in the Harris Hawaii vacation rental program. SOLD! 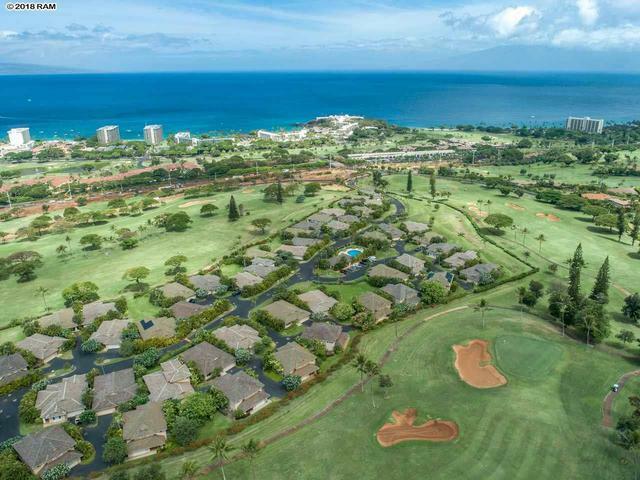 Thinking about being in Kaanapali off of​​​​ the the north golf course? 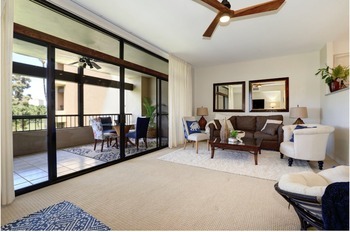 Kaanapali Plantation spaciously accommodates 62 units. With lush tropical green, Kaanapali plantation's amenities include heated pool, BBQ area, tennis court, and shuffleboard. Situated on ten acres, this comfortable getaway home allows vacation rentals. Unit #29 is shy of 1,100 sq. ft. It holds double ocean view lanais, offering year round sunsets. At night, the Kaanapali lights illuminate your view. Unit was remodeled about 5 years ago and is being sold unfurnished. Make this 1 bedroom 2 bath condominium your new home! SOLD! Interested in full resort amenities? Kaanapali Shores, located on north Kaanapali beach, offers multiple pools, spa, double level fitness club, restaurant, volleyball, sauna, tennis courts, covered parking, BBQ area, several boutique retail shops, concierge, and much more. Aston is the onsite property management there to service repeat guests. With this remodeled studio, it is move in ready! In the last few years, the resort went under major renovation and is in impeccable condition. 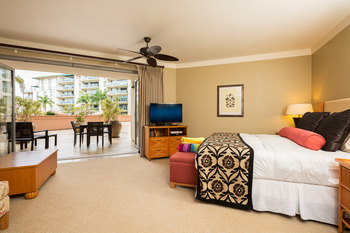 Kaanapali Shores is at its finest, with a very attractive price. Some art excluded in sale! Direct Oceanfront! You can't get much closer to the water than this. Second floor for fantastic views and privacy. Upgraded kitchen and bath, one bedroom one bath. Great vacation rental.